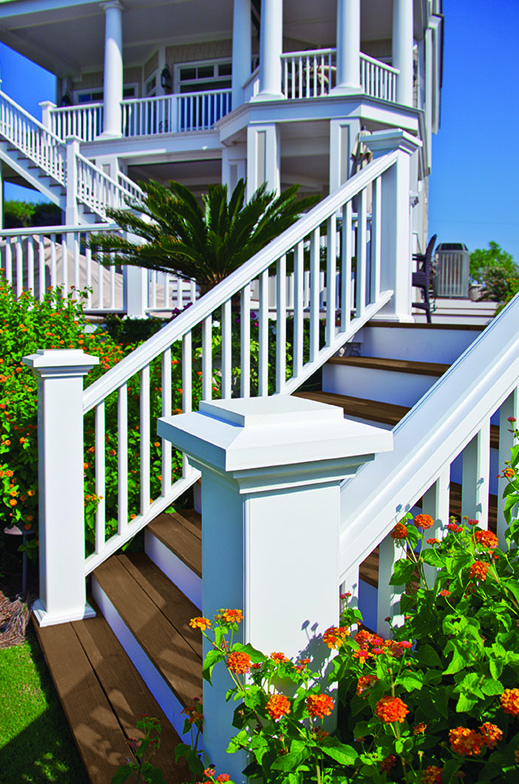 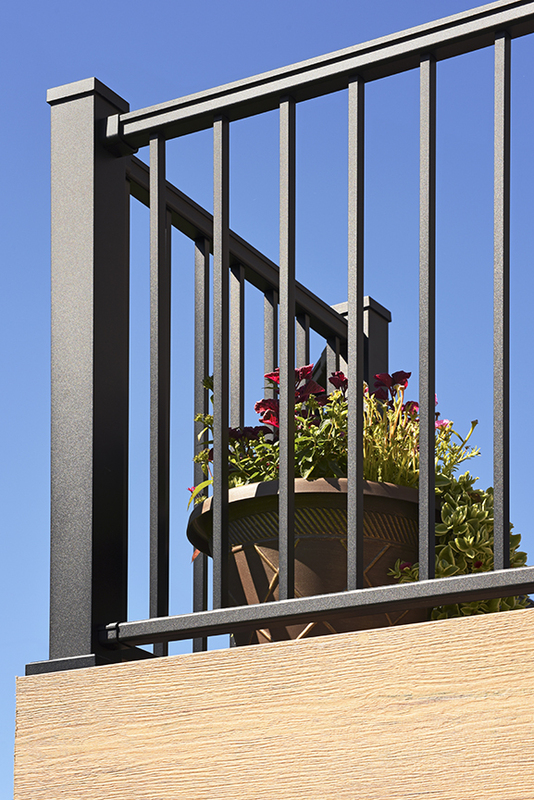 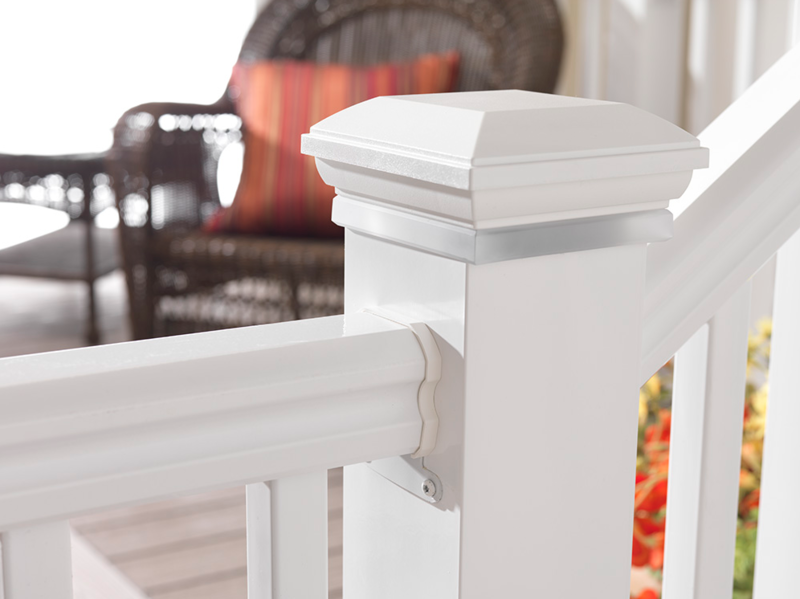 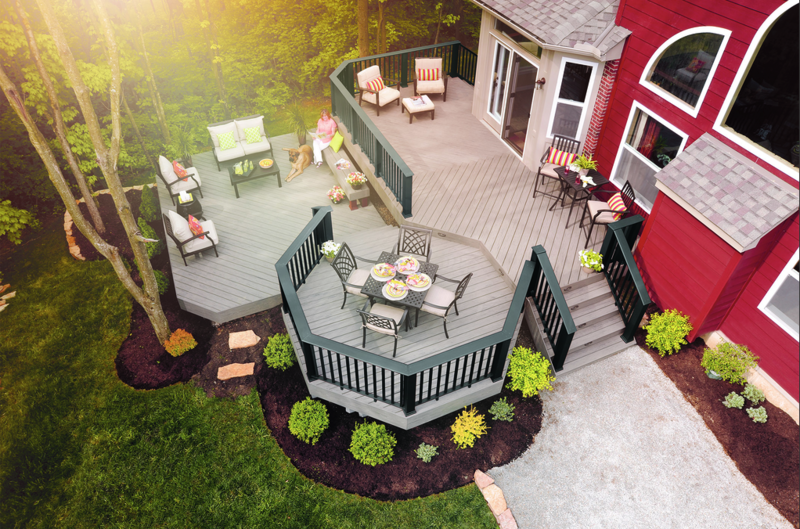 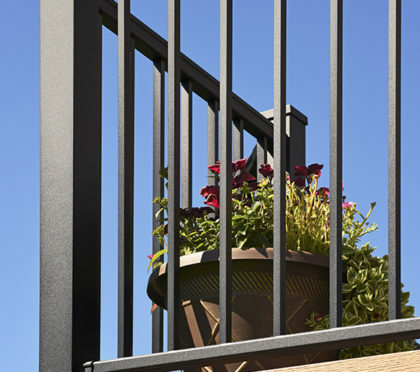 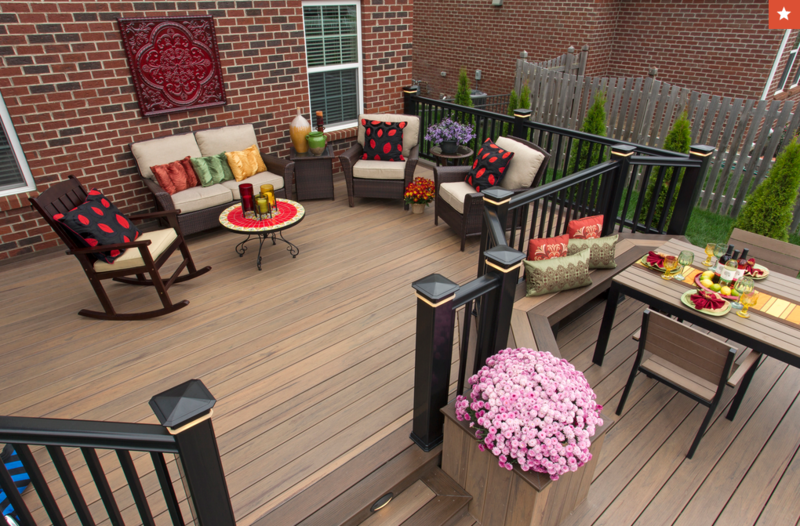 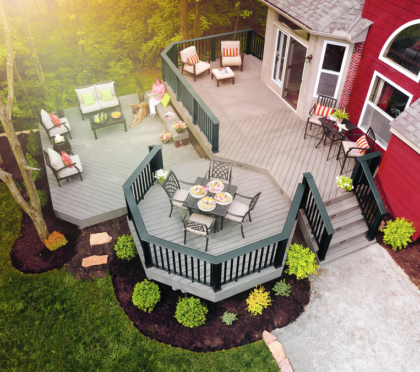 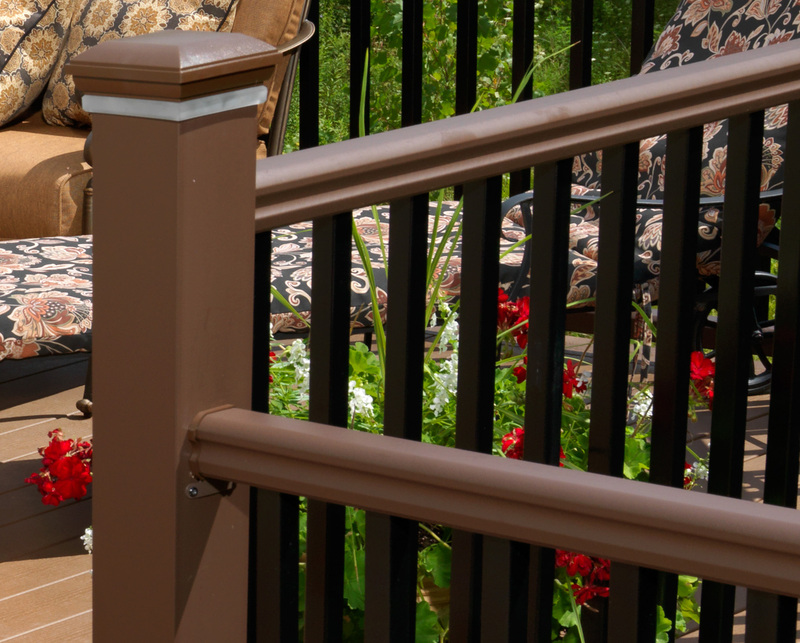 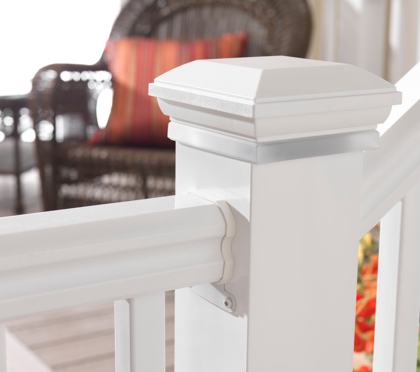 Low Maintenance: Composite decking and railing don’t need to be stained or sanded—ever. 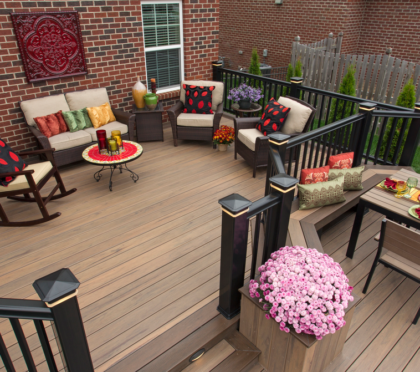 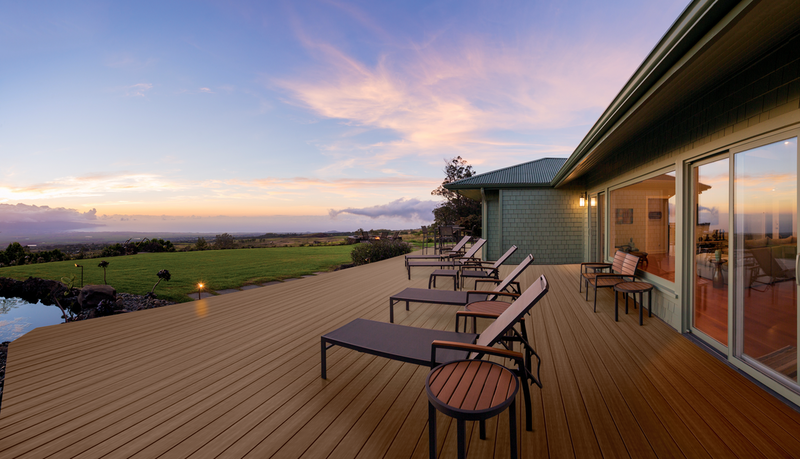 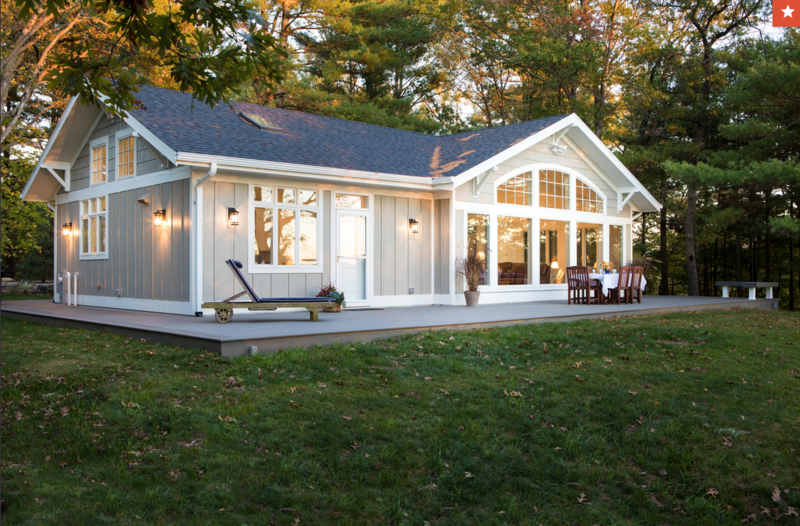 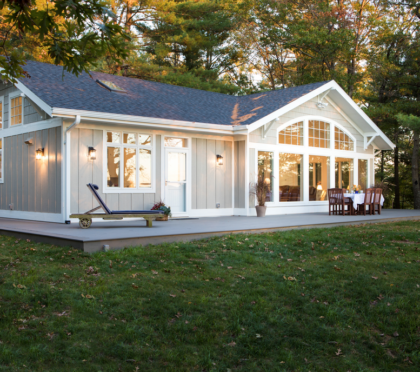 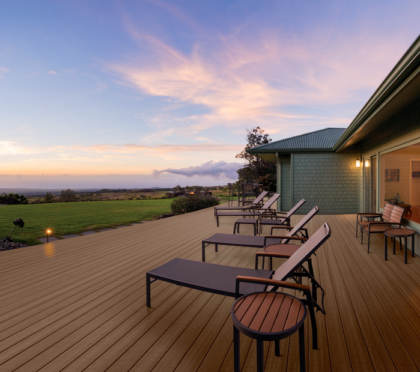 After a hard day’s work, you’ll spend more time enjoying your deck and less time maintaining it. 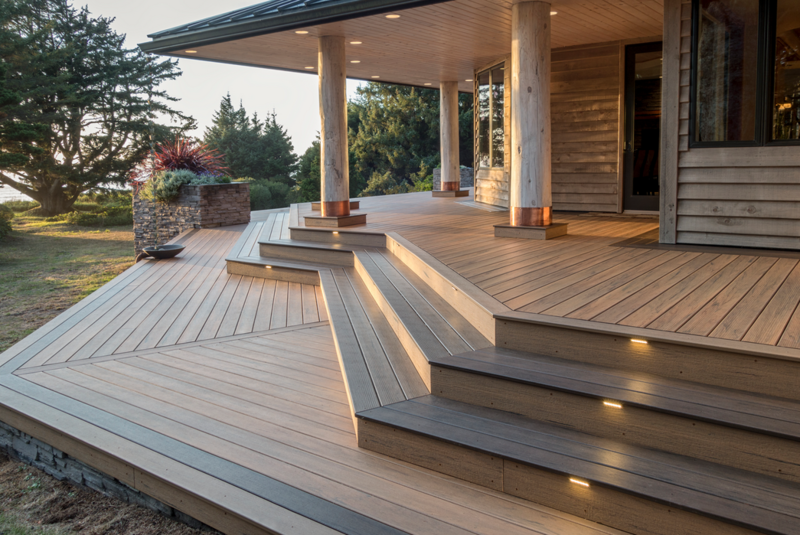 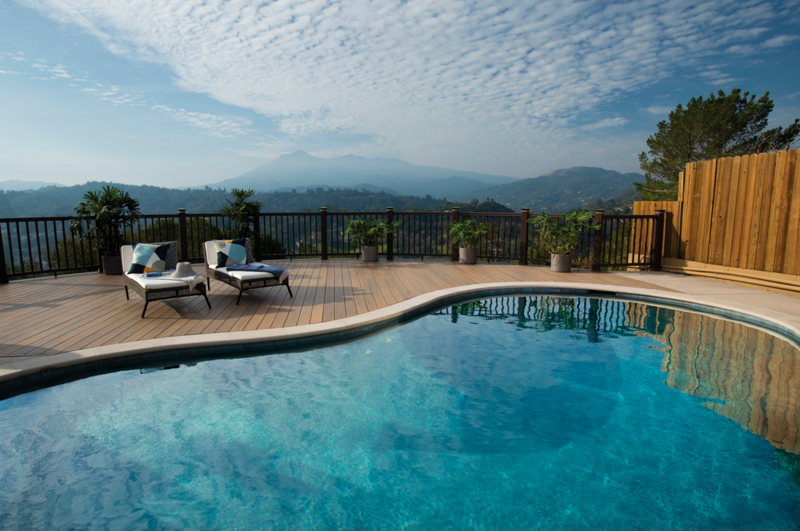 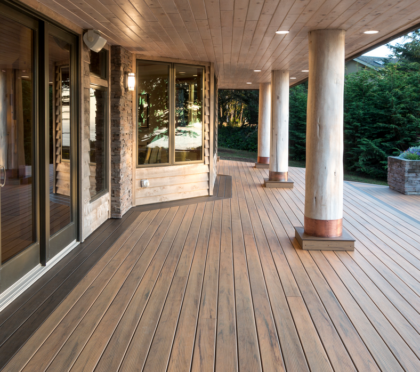 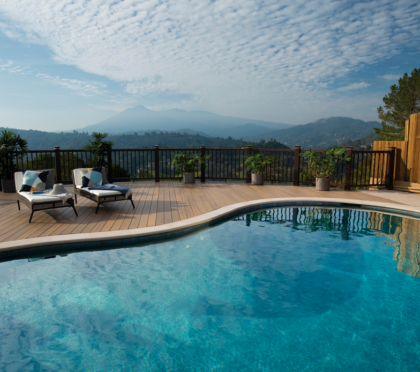 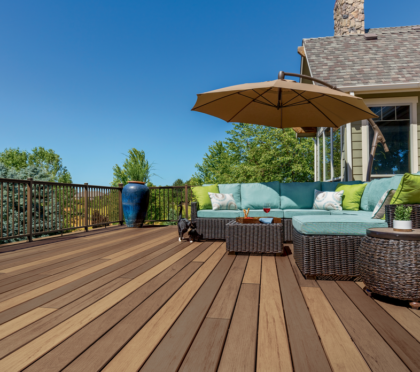 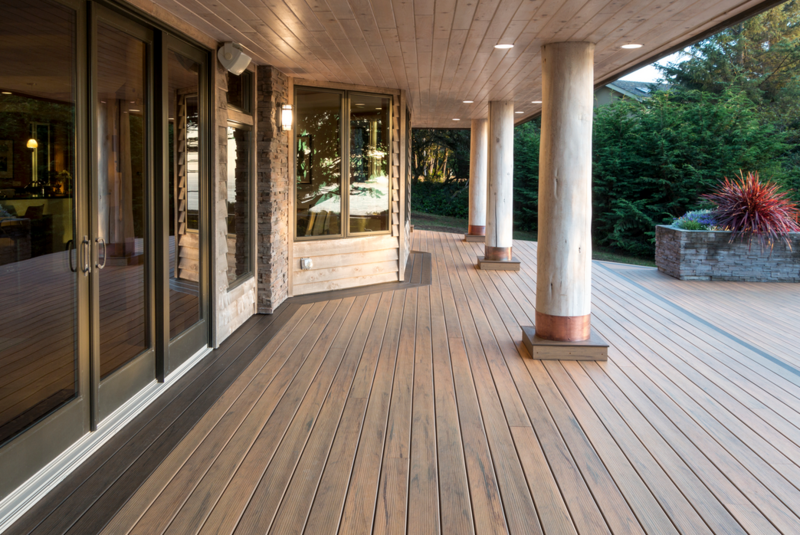 Extremely Durable: Decks have the look and feel of real wood with the added strength of composite materials. 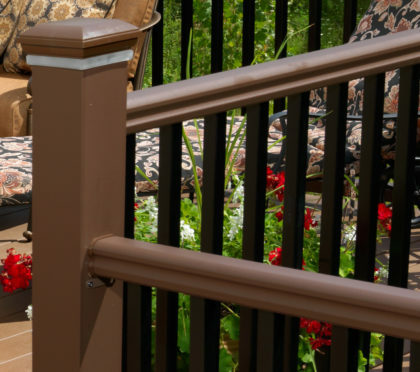 They’re tough enough to resist mold, mildew, scratches, stains, and damage from termites and rot. 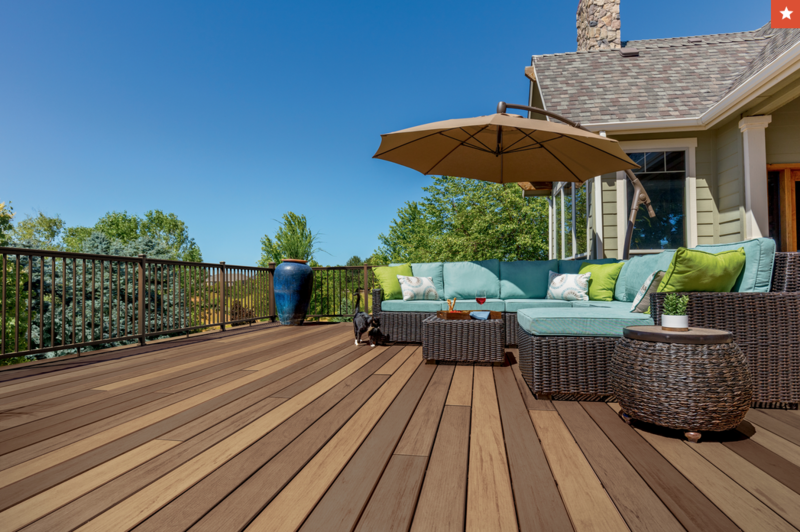 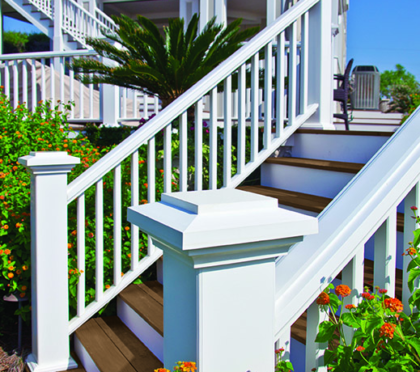 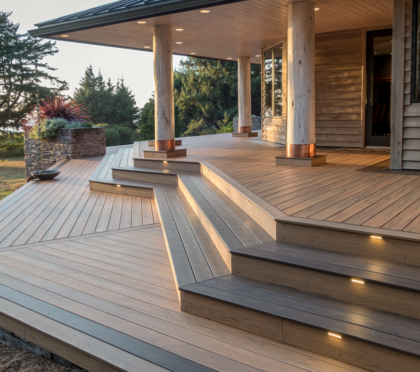 Leading Warranty: We back our premium decking and railing products with premium warranties that promise their integrity won’t fade over time like traditional wood decking and railing materials.